The most popular high-end height gage line in the U.S., the Brown & Sharpe Tesa-Hite sets the standard that all other height gages attempt to match. Gaging.com offers the Brown and Sharpe Tesa Hite at discounted pricing! 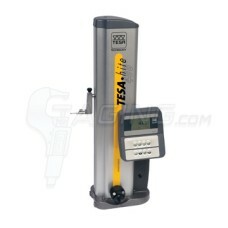 The 00730057 Brown & Sharpe TESA-HITE Plus M (with printer) 400 Height Gage is on sale at Gaging.com.. 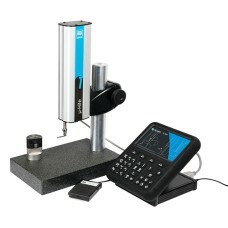 The 00730058 Brown & Sharpe TESA-HITE Plus M (with printer) 700 Height Gage is on sale at Gaging.com..